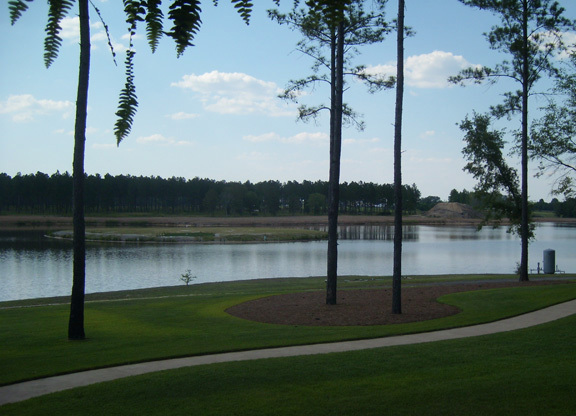 Lodging is available for up to 32 guests on property in one of our three exclusive waterfront facilities. The Three W Lodge has twelve bedrooms and baths. Each room has two twin beds. 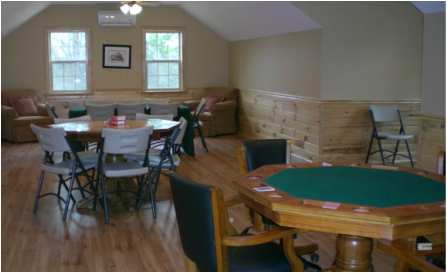 Upstairs you will find two bonus rooms, one for playing a good game of pool or watching the football game on the large screen TV and the other is a poker room set up for multiple games at one time. 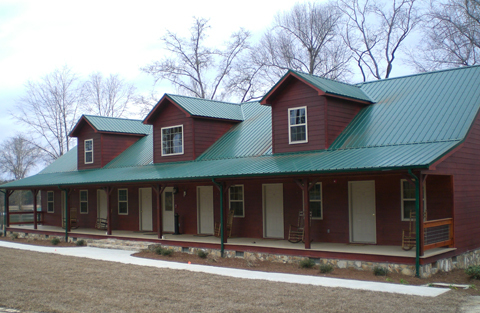 Situated next to the lodge is our cozy two bedroom two bathroom log cabin. The cabin offers picturesque views of the lake.